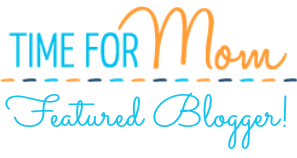 Linking up with Time for Mom! Today was a good day to be Mom. The pool, brand-new from the box, was a little misshapen, but it didn't bother PJ in the slightest. He slid, he splashed, he jumped and swam, getting out only to run to me and express his happiness with a "Whooooo hooooo!" The best part? The 4:30pm tantrum that PJ has executed nearly every day for the past two weeks was totally averted. Completely worth $17.50. For sure. It's hard to argue with that face. Today ended up being a stellar Monday after a few weeks of days with, at least, a few difficult moments in each. Skipping that 4:30 meltdown seemed to do everyone some good, and it was a happy, dirty, grass-speckled kiddo in the bathtub tonight. Please be sure to take a moment to follow your host and new co-hosts in some way! 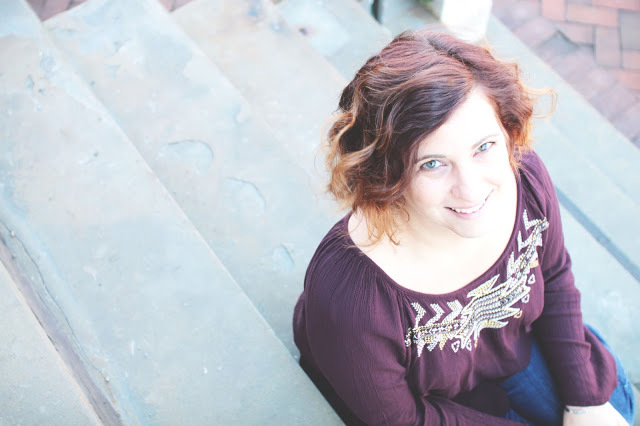 This week's Featured Blogger is Stephanie who blogs at Superheors in Jammies! 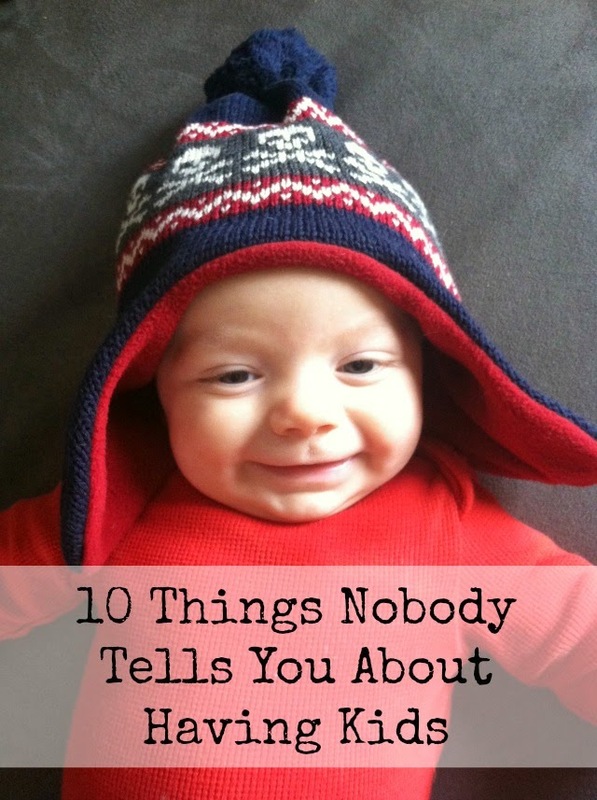 Last week Stephanie shared her post "10 Things Nobody Tells You About Having Kids" with us! I especially love number 4 and number 7 on her list! Link up your Time for Mom post here, and don't forget to check out some other posts in the hop and leave a comment! That's a win all around! He looks like he had a blast.